"We found that the genetic diversity in Grauer's gorilla has declined significantly in just a few generations," says Tom van der Valk, a Ph.D. student at Uppsala University in Sweden. Grauer's gorillas are found in the Democratic Republic of the Congo and have declined by 80 per cent in recent decades due to poaching and habitat destruction. 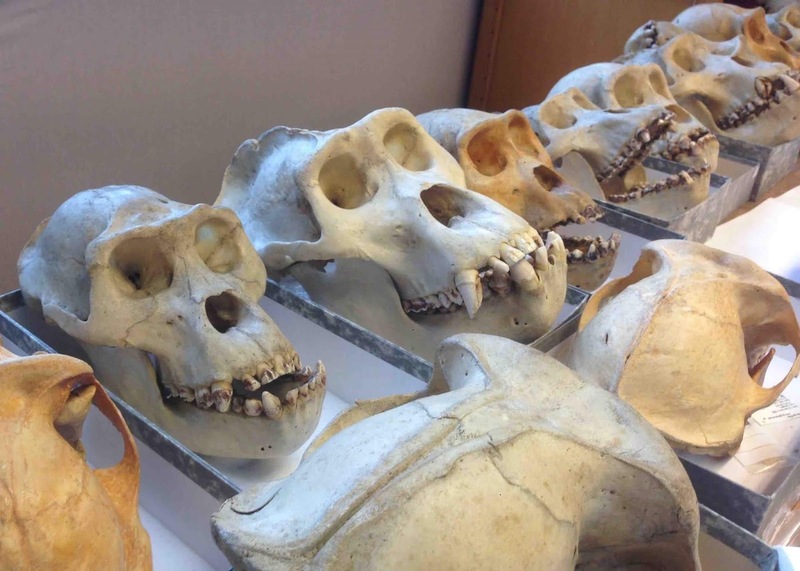 The results from the comparison of historical and modern genomes show that this decline has led to increased inbreeding and a loss of genetic variation. 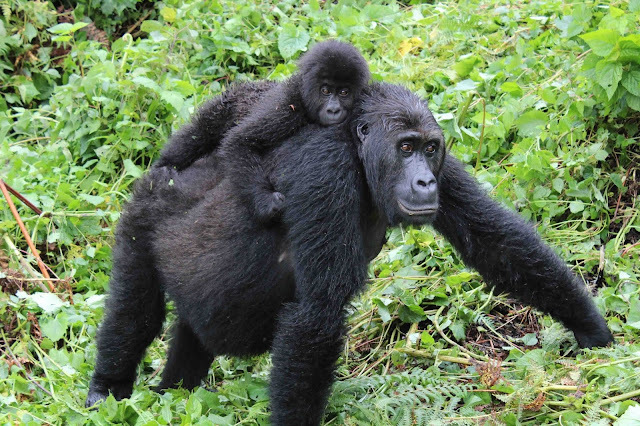 This in turn means that Grauer's gorillas have likely become less able to adapt to future disease outbreaks and changes in their environment. The magnificent Grauer's gorillas have experienced severe population declines in the last two decades. In addition, the scientists identified several mutations that are probably harmful and that have increased in frequency over the past four to five generations as a consequence of the decline in population size. 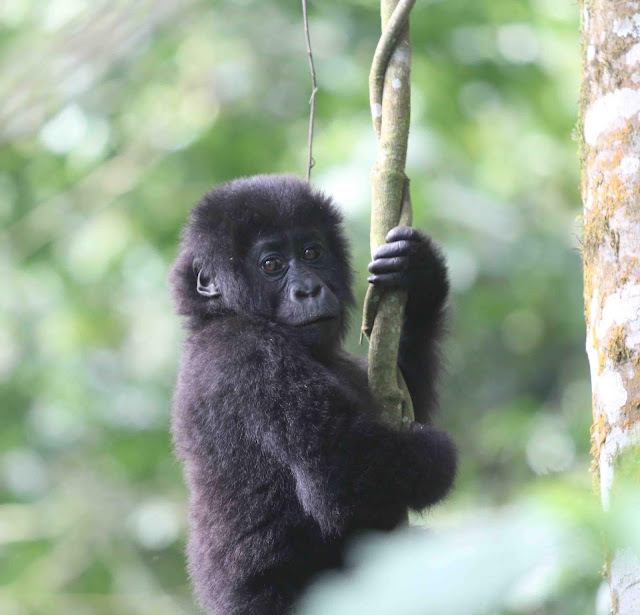 In the closely related mountain gorilla, however, the scientists did not discover any significant genetic changes, suggesting that its genetic viability has remained stable over the past 100 years.